Germany is considering whether to block Huawei from its 5G networks amid concerns over security, according to reports citing officials. Such a move would follow in the footsteps of several other countries, such as the US, Australia and New Zealand, who in recent months have all restricted Huawei access to their 5G networks. In the UK, British Telecom has removed Huawei equipment from parts of its mobile network, and Oxford University has said it will no longer pursue funding opportunities from the company. A number of other countries are also reassessing their relationships with the Chinese telecoms equipment maker. 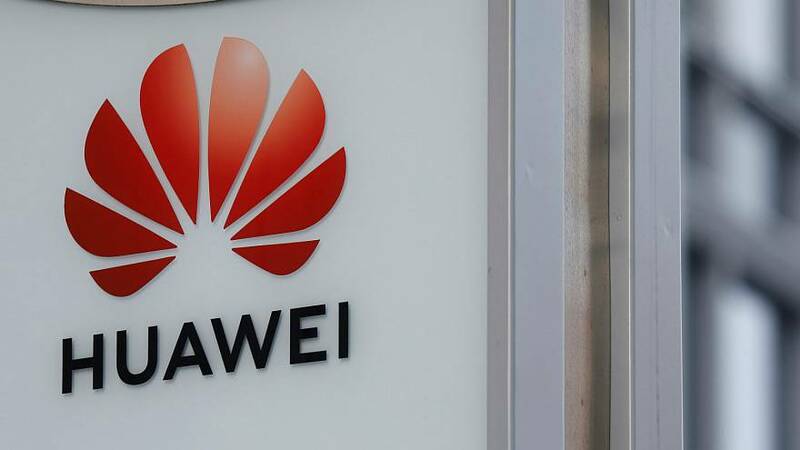 The growing number of restrictions have been implemented due to security concerns, amid claims that Huawei equipment could be used for espionage. The Chinese company has strongly denied the claims. Until now, Germany has said it would not implement a ban on Huawei's equipment supplies to its 5G networks. However, discussions are currently underway over implementing possible "concrete measures", according to a letter obtained by Handelsblatt and Reuters from the German Interior Ministry to an MP with the Greens party. “The process of reaching a common view on concrete steps has not been completed,” the letter said. However, the company's case has not been helped following the arrest last week of an employee in Poland on spying charges, and the detention of company executive Meng Wanzhou in Canada in December. Wanzhou, who is Huawei's chief financial officer and daughter of the company founder, was sought for extradition to the US on fraud charges linked to Iran. She is currently held under house arrest in Vancouver.